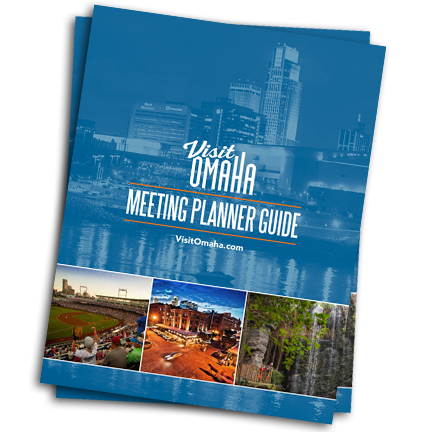 With more than 14,000 hotel rooms throughout the metro area, Omaha offers variety and convenience for your next meeting. There are 40 hotel properties with meeting space located throughout the city. CHI Health Center Omaha, the city&apos;s 346,000 square foot convention center and arena, is close to more than 3,000 downtown hotel rooms and is connected via skywalk to the Hilton Omaha, a 600-room headquarter hotel. Browse below to find the meeting space that best fits your needs.